This magnificent earring is part of our breathtaking Initially Yours Collection. 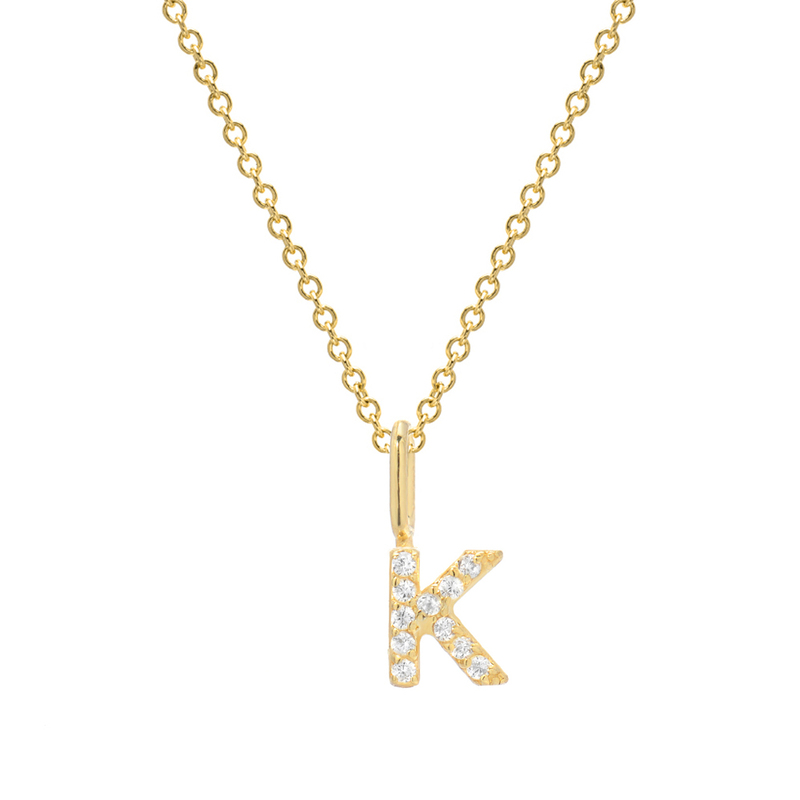 The piece, which is sold individually, features a letter K initial design that is sure to get you noticed. The dazzling look of this post and friction backing earring is accented with Shimmering Diamonds, adding a gorgeous glow. Additionally, only fine 14k Yellow Gold is used to craft this remarkable earring. 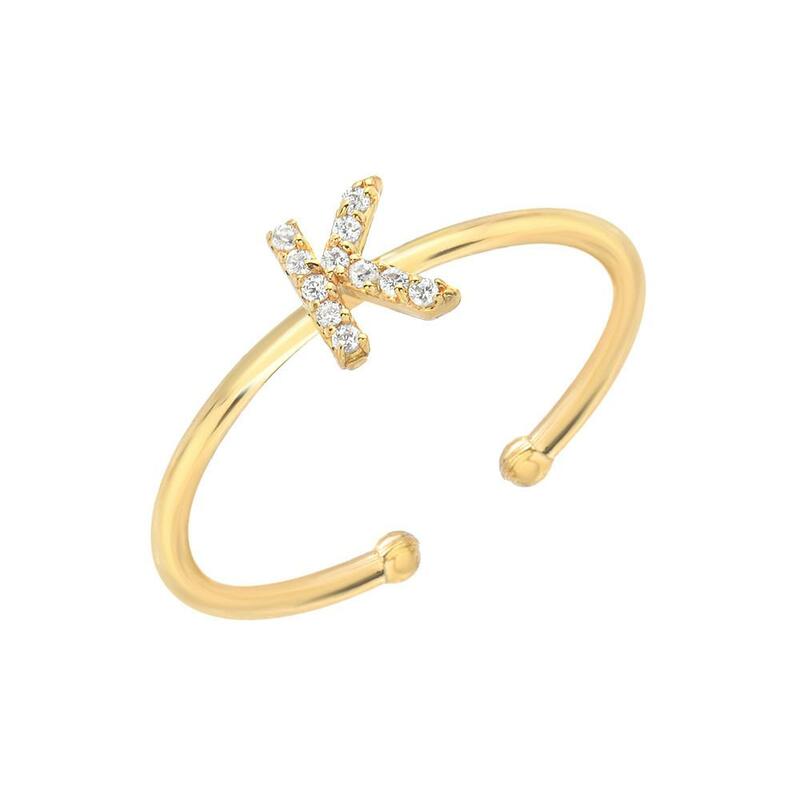 Add this to your jewelry collection and you will surely be the center of attention! Our earrings are proudly handcrafted by professional jewelers in our California factory.